The british songwriter knocks our door for the seventh time, wishing to convince us that he steps steadily on the folk-pop field, guided by his brave spirit, which urges him, at the same time, to be more kind. 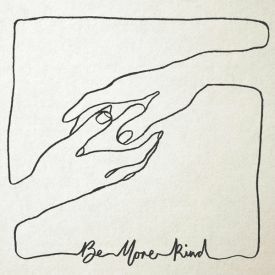 Whilst Frank Turner consistently writes protest songs that inspire hope, as well as songs that reflect lessons learned throughout his life, 'Be More Kind' does this but it sounds more stale than anything else he has released and. Perhaps it is due to how obvious some of the songs are considering the current political climate.